London. Stephen Beaver was his child's osteopath. new career. 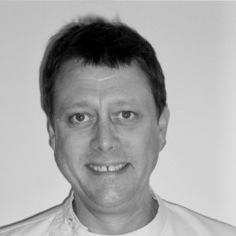 Simon obtained his Masters Degree in Paediatric Osteopathy in August 2009 and has been working as a successful osteopath in this practice since then.